Mofoco has been rebuilding VW transmissions for over 30 years... but don't just take our word for it. We install every VW transmission into a real Volkswagen Bug, and drive said Bug around to check every forward and reverse gear to make sure your vw transmission will shift properly when we ship it to you. As far as we know, we are the only VW shop that does this! Ask any other shop how they test their Volkswagen transmissions, we bet they don't come close to MOFOCO. Get your VW Bug, Volkswagen Ghia, or VW Bus back on the road quickly with a rebuilt VW transmission from MOFOCO. 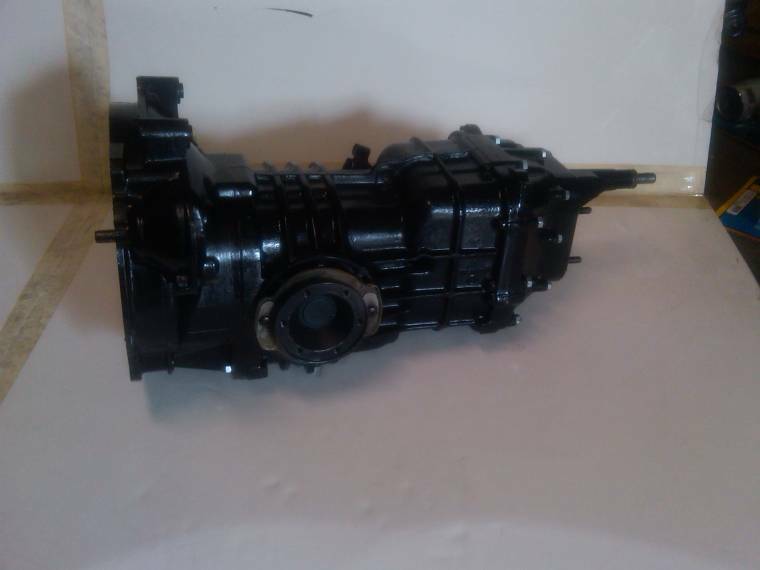 Remanufactured VW Swingaxle Transmission for 1968 & earlier Beetles And Ghias; will also fit some Beetles with an early year transmission. You MUST specify axle length when ordering to insure a bolt in fit with no modifications. Please allow 4-6 weeks when selecting this option. 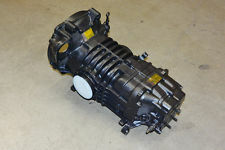 Remanufactured IRS Transmission for 1969 & 1970 Beetles and Ghias, will also fit some Dune Buggies. One Year Warranty. Listing includes gear ratio information. 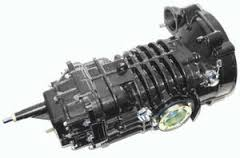 Remanufactured VW IRS Transmission for 1971 & 1972 Beetles and Ghias, will also fit some Dune Buggies. One Year Warranty. Listing includes gear ratio info. 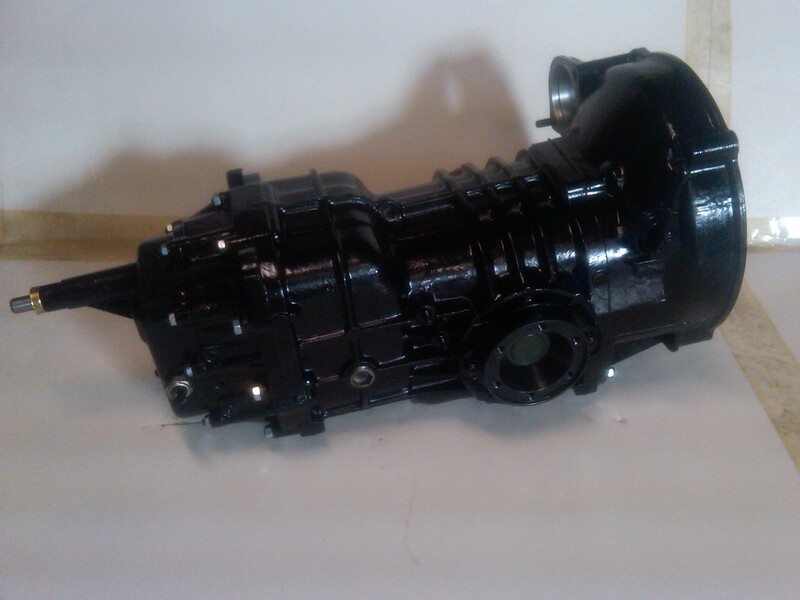 Remanufactured IRS Transmission for 1973 & newer Beetles and Ghias, will also fit some Dune Buggies. One Year Warranty. Fully rebuilt & tested original German transmission for 1968-1970 Bus models. Fully rebuilt & tested original German transmission for 1971 Bus models. Fully rebuilt & tested original German transmission for 1972-1974 Bus models. Fully rebuilt & tested original German transmission for 1976-1979 Bus models. Fully rebuilt & tested original German transmission for 1980-1983 Bus models.